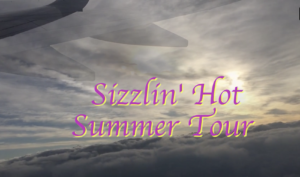 Transworld Skateboarding has featured all 8 episodes from AriZona’s Sizzlin’ Hot Summer Tour. Check out the full length now on TWS!! 25-minutes of raw skateboarding from Las Vegas, Phoenix, Tucson, El Paso, Dallas, Louisville, Aiken, Portland & NYC! Thanks to MILK Studios for providing the camera equipment for these epic trips! 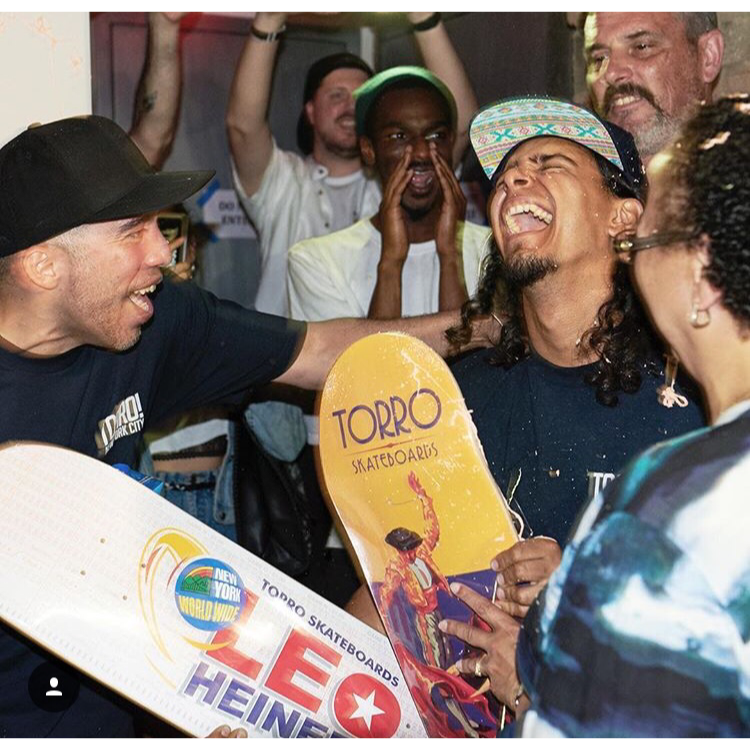 Next Post Leo Heinert turns pro for Torro Skateboards! !